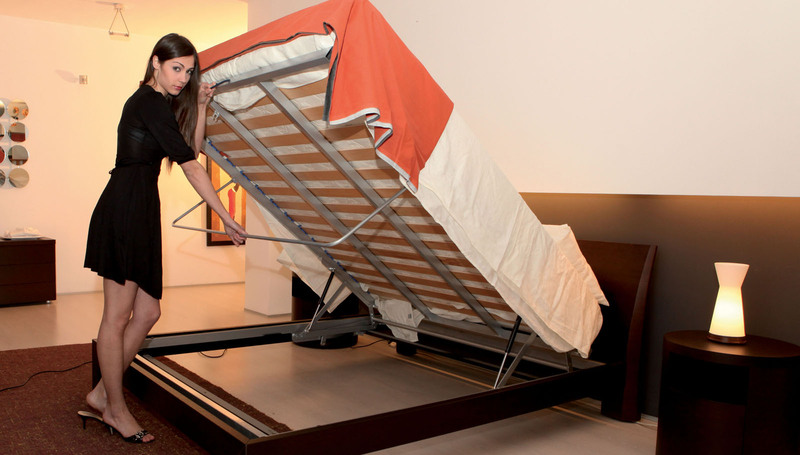 This sofa bed mechanism transforms into two comfortable overlapping beds. Our model ROMA has been studied, designed and manufactured to satisfy who lives in small apartments. In fact, all accessories can be stored inside the sofa bed. Mechanisms for sofas, with metal frames that perfectly respects the characteristics of elegance, comfort and durability: these mechanisms, with their excellent design, are easy to handle and carefully devised to offer perfect use. They are available In a host of different shapes and sizes. Altaflex means high quality and experience, and offers a complete and diversified range of bed mattresses that allows us to reach, through multiple proposals, any customer that wants an exclusive and customized rest system made in Italy. The bed base is an important element for achieving a good and healthy rest. In fact, a low quality bed base can nullify the advantages of a high performance mattress as well as seriously compromise its structure and comfort. Mechanisms for sofas, with metal frames that perfectly respects the characteristics of elegance, comfort and durability: these mechanisms, with their excellent design, are easy to handle and carefully devised to offer perfect use. Altaflex means high quality, and offers a complete and diversified range of mattresses that allows us to reach, through multiple proposals, anyone who wants an exclusive and personalized rest system. The bed base is an important element for achieving a good rest. In fact, a low quality bed base can nullify the advantages of a high performance mattress as well as seriously compromise its structure. 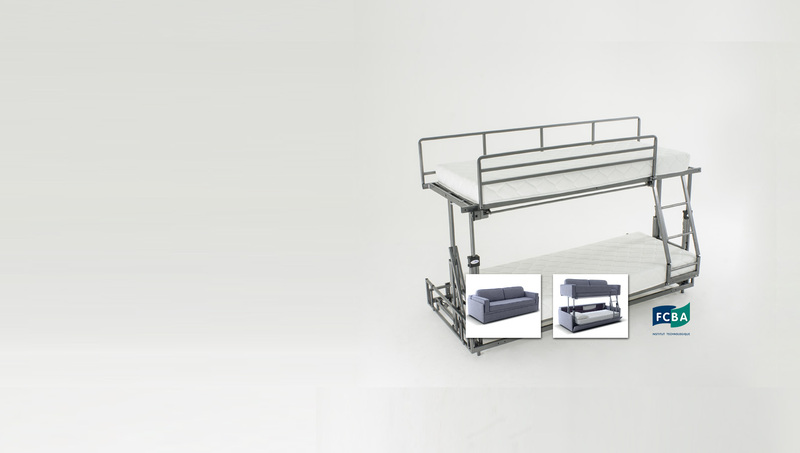 Altaflex Srl is one of the most important European companies in the design and manufacturing of mattresses, bed bases and sofa bed mechanisms. Renowned for its high quality, competence, reliability and efficiency, it represents the reference reality for retailers, hotels and the contract world in general. The prestigious results achieved also internationally are the result of a management constantly oriented to quality. Quality in the selection of raw materials, quality in manufacturing and design, quality in the realization and distribution of the final product. 100% Made in Italy production, high quality materials. Highly specialized stuff in every phase of processing. Experience and competence of our customer service. Wide range of products to meet the most diversified needs. Comfort and wellbeing while respecting nature.